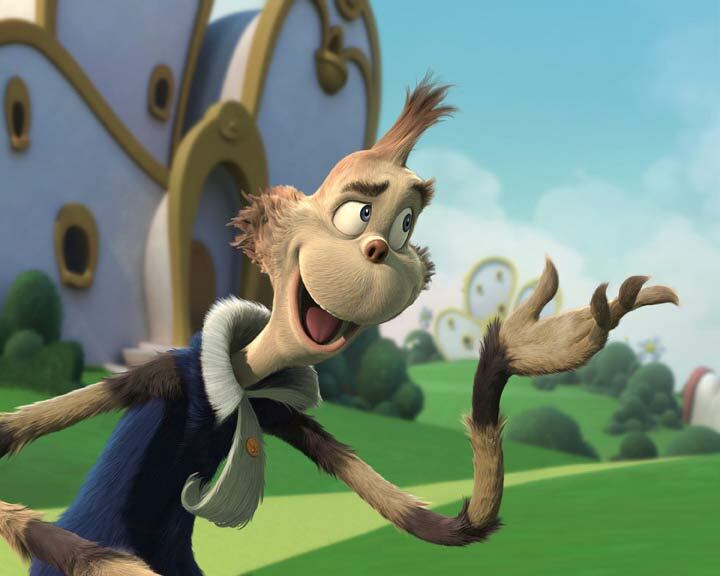 Blue Sky did a fantastic job with Horton Hears A Who!! From an animation aspect, it was the best of the best. The freedom taken with how the characters are able to move was incredible. I cant wait to get the dvd so that i can frame through some of the inbetweens!!! Over all I think it was a really fantastic movie. 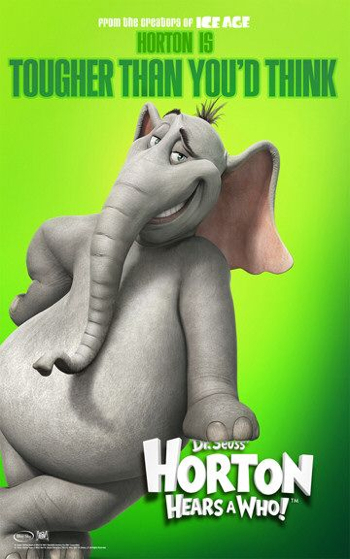 Jim Carrey I think played himself a little to much, when instead he should have been playing horton, but aside from the somewhat cliche Jim Carrey acting the movie was simply amazing!!!! !